Vitamin C is consumed in a supplemental form by millions of people across the world for its antioxidant properties, which are well documented in medical research. 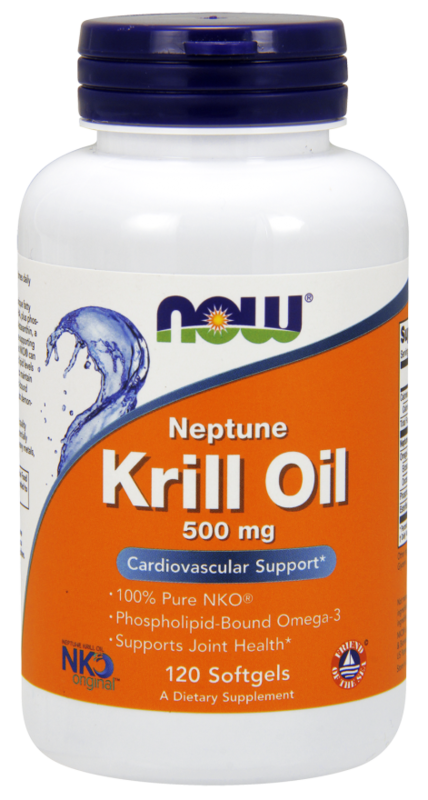 Non-acidic Ester-C is a breakthrough patented formula that contains naturally-occurring Vitamin C metabolites and is quickly absorbed. Its unique manufacturing process neutralizes pH, making it gentle on the digestive system. Ester-C along with Citrus Bioflavonoids delivers advanced antioxidant protection, remaining active in the immune system for up to 24 hours! A.Vitamin C is also known as "ascorbic ACID" for a reason because it is acidic and difficult to take for many individuals. 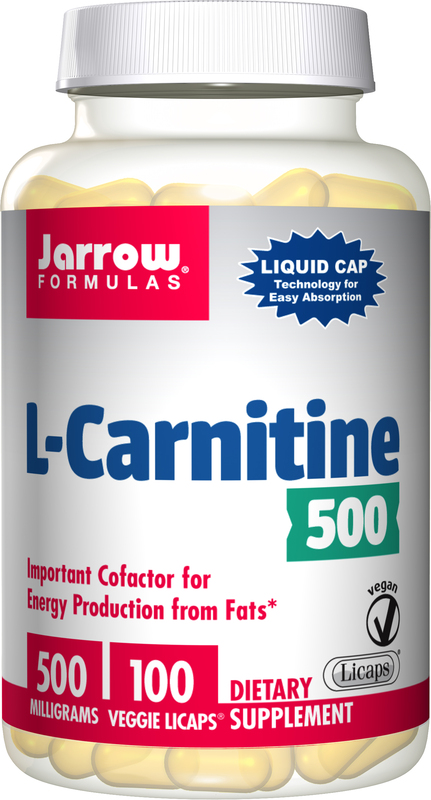 Many people stop taking vitamin C because it is so tough on the stomach. 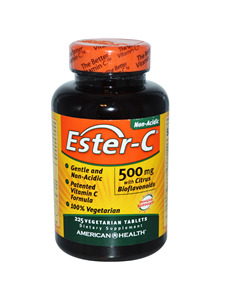 Ester-C is non-acidic; it is well-suited for acid-sensitive and non-acid-sensitive individuals. In fact, it is easy on the stomach regardless of the situation or age. Q.Should I also take a vitamin supplement?